Arubiana Inn Hotel Aruba is just half a mile from Eagle Beach, and has an outdoor pool, a terrace and stylish rooms with free Wi-Fi. Palm Beach is a 5-minute drive away. 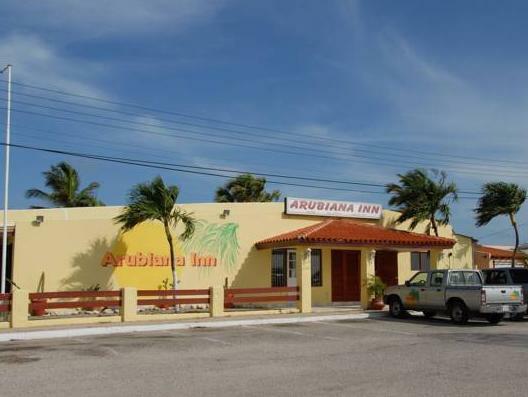 Decorated in a bright Caribbean style, rooms at the Arubiana Inn feature a fridge, microwave and teakettle. All rooms have a TV, telephone and safe. 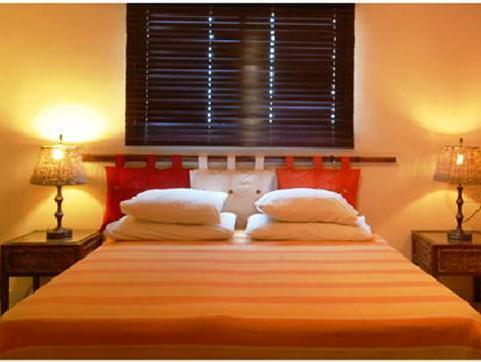 The Arubiana Inn Hotel has a tour desk, where staff can arrange car rental and provide information about Aruba. Free public parking is available on site. There is a grocery store around the corner from the hotel, while restaurants, shopping and bars can be found in Palm Beach. 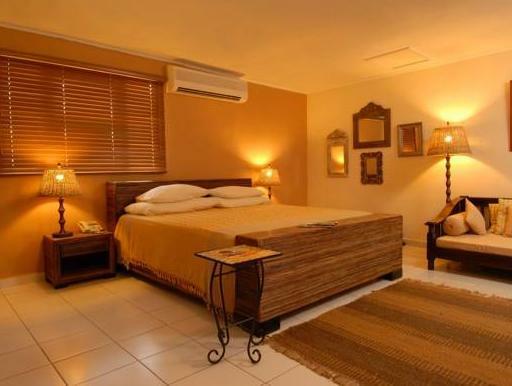 Central Oranjestad is a 15-minute drive away, while Reina Beatrix International Airport is a 20-minute drive away. Please note that children under 7 years old are not allowed at this property.